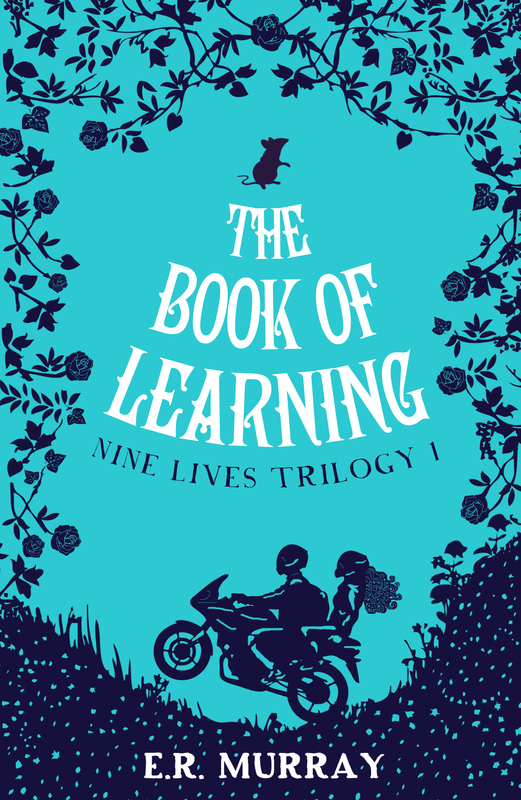 Here it is, my cover for The Book of Learning – Book One of my #NineLives Trilogy for 9-12 year olds with Mercier Press (August 2015). I’m so excited! #AuthorsForNepal – who wants a manuscript critique? Congratulations! It’s just as mysterious as the blurb. Very exciting! Sounds wonderful! Well done and much success! It’s a gorgeous cover! Congratulations. I like the premise of the story. It sounds like a great read. Nice cover too!